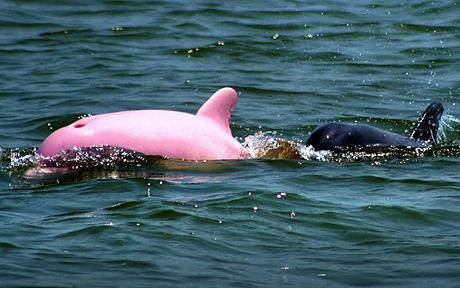 Actually it’s an albino dolphin complete with red eyes and everything. Isn’t it the cute!!!! I found it searching Bing yesterday and thought I would share.